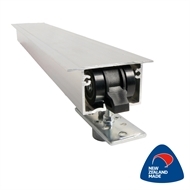 The CS SlimSlider® is a residential cavity slider that suits 70mm stud walls. That’s why it is ‘slimmer’ than our other cavity sliders. The split jambs are made from extruded aluminium for strength and are etch-primed, ready for a paint quality finish. 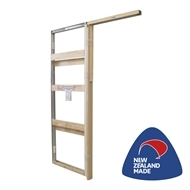 This unit is commonly specified in houses built with framing finished at 70mm x 45mm.